Christopher J. “Sniss” Daley, Green Bay, age 48, died Saturday, September 8, 2018 as the result of a motorcycle accident. He was born in Manitowoc on September 12, 1969 to Thomas and Marion (Wenzel) Daley. Chris was a member of Nativity of Our Lord Parish, where he served on the finance committee. He had a soft spot for animals and was very involved with Keshena Animal Rescue, as well as numerous other organizations in the Green Bay area. Chris enjoyed four wheeling, snowmobiling, motorcycles and anything else that went fast. There was never a dull moment when Chris was around. He was a fun-loving guy that could always be counted on for a good prank and lived life by the seat of his pants. Chris was most proud of his 25 years as a funeral director. He had a natural compassion and empathy for people, and it was his honor and privilege to serve families in their time of need. 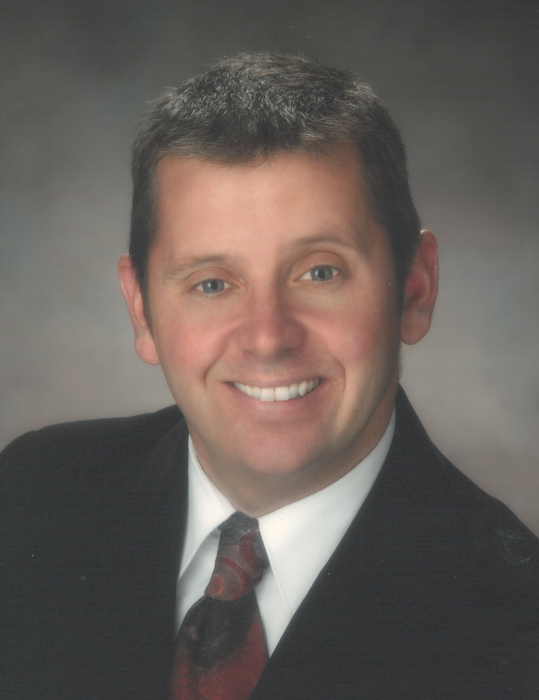 He worked in the Green Bay area for many years and is currently the owner of Lyndahl Funeral Home. Chris is survived by his mother, Marion, Manitowoc; brothers: Scott, Manitowoc; Lee (Cheryl), Appleton; and Tim, San Diego; nieces and nephews: Jordyn, Morgan, Brenna and Brennon; his friend and former wife, Lynn Popp; and his companion pup, Lucky. He is further survived by other relatives and many friends. Chris was preceded in death by his father, Thomas; cousin, Matt Daley; his best friend Dave “Schmidty” Schmidt; and his dog, Rex. Visitation will be held Thursday, September 13, 2018 at LYNDAHL FUNERAL HOME, 1350 Lombardi Ave. Green Bay, beginning at 4:00 p.m. until the vigil service at 8:00 p.m. Visitation will continue Friday, September 14, 2018 at NATIVITY OF OUR LORD PARISH, 2270 S. Oneida St. Green Bay, from 9:00 a.m. until the time of Mass at 11:00 a.m. The Rev. Michael Ingold will officiate. Expressions of sympathy, memories and photos may be shared with Chris’ family on his tribute page at www.lyndahl.com. In lieu of flowers, a memorial fund has been established.